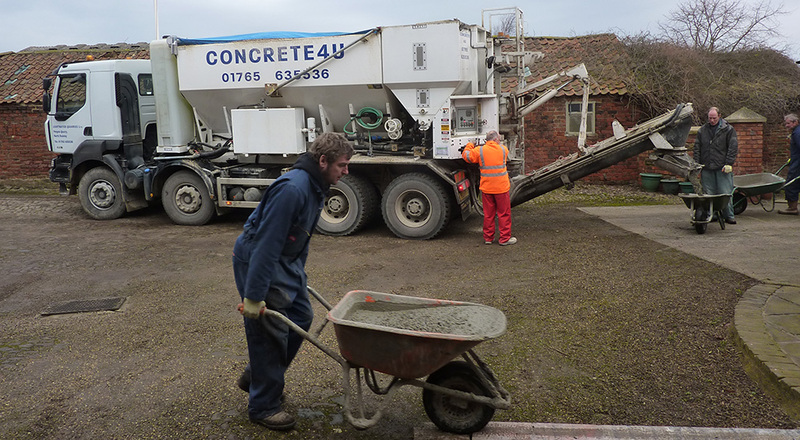 Foundation concrete or footings concrete in Harrogate is one of our most frequent requests. 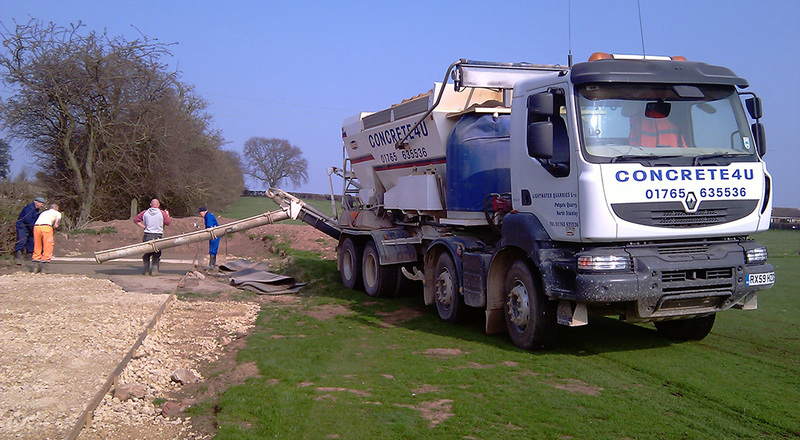 Footings can be a real challenge for people to work out the correct amount required as the base of the trench can undulate and the sides can be a little uneven just from the challenge of digging them…therefore because we mix on site we can take away the issues that come with working out the quantity required. We have a fleet of 3 mix-on-site wagons and 1 mini-mix drum which is mounted on a weighing platform therefore either method of delivering ensures you that you only get the amount you require and there is never any danger of over or under ordering as you only pay for what you use and we can ensure you get the perfect amount. We are fully BSI accredited which means you get a guarantee of the high quality of our concrete as we are independently quality assured.